The villages of Chota Changru, Bara Changru, and Bantha Reladih in Jharkhand’s Ranchi Forest Division are located in a very close proximity to the forest. Many open wells are constructed in and around the farmlands for irrigating the crop fields in the villages. Often, these farmers abandon these wells once they dry. Habitat fragmentation and degradation compels the migratory and resident elephant herds to enter into crop fields in search of food and water. The elephants especially the calves that enter the area are unable to detect these open wells around the crop fields because of the foliage and the tall weeds around the wells. These wells become a death trap for the calves and other wildlife that fall inside and are unable to escape. 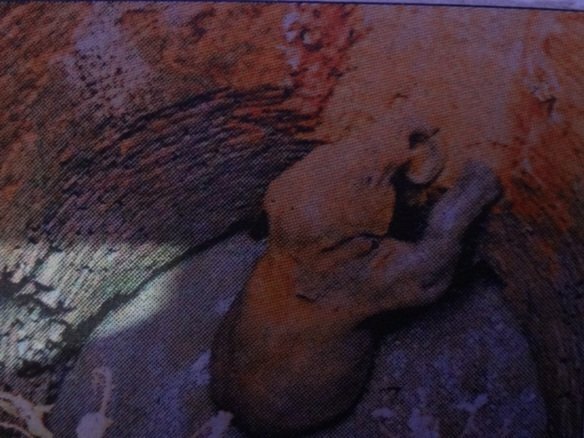 During the years 2012 to 2014, five cases have been reported where the elephant calves have fallen inside these open wells. Although the villagers and the Forest Department authorities were successful in rescuing three calves in time, but the remaining two could not be rescued and died. 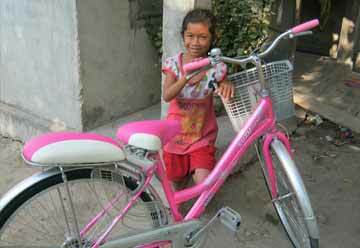 A project was initiated in conjunction with the Forest department, local organization “Jungle Boy Trust” in the year 2013, with funding and technical assistance from WTI. The aim of the project was to build a wall around the sunken wells using stones and mortar that were located in the pathways frequently visited by the elephants. 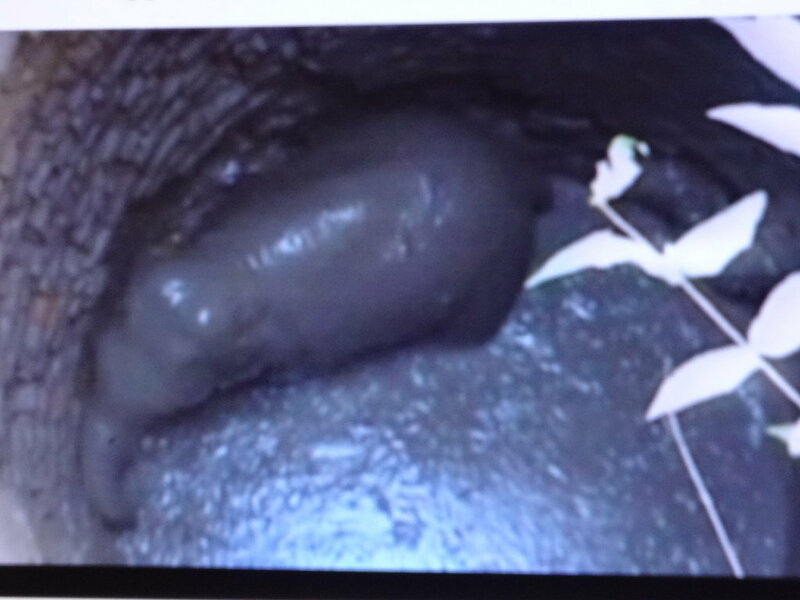 The aim was to help the elephants and other wildlife to easily detect the wells and hence avoid falling into them. Along with the main purpose to eradicate elephant deaths caused by open wells, the project was also successful in spreading awareness amongst the villagers by depicting posters and conservation messages on the walls of the wells and by involving local people in the project. A total of nine wells have been covered in the villages of Chota Changru, Bara Changru, and Bantha Reladih since the project started. Regular field monitoring indicates the project is successful in avoiding any incidences of elephant deaths caused due to falling into the wells since they have been covered. Though, the project addressed the critical abandoned wells in a targeted region, there are still many more open wells remaining in the neighboring villages that are dangerous. It is now time to restart the project in a new site, assess the wells there and cover the ones that pose a threat so that the elephants in Jharkhand can traverse their traditional paths safely once again. On a hot April morning in 2013, the residents of Bada Changru village in the Indian state of Jharkhand woke up to the loud trumpeting of an elephant. It’s not unusual for villagers to hear one; as they live in an area that is home to hundreds of these majestic animals. The trumpeting sounded different that day though. It was desperate enough for the villagers to take notice and jolt them out of their usual morning routines. 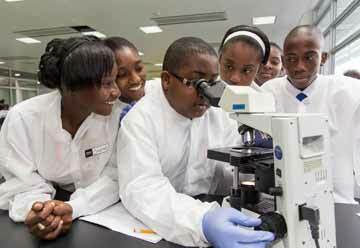 Concern and a partial curiosity drove them to follow the direction of the sounds. Meanwhile, the trumpeting only got louder. It seemed to be coming from an abandoned well that most of the village had forgotten about. 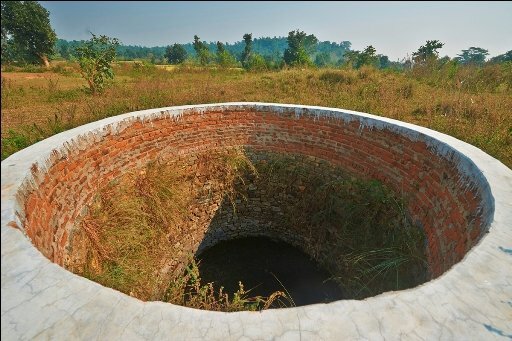 It is not uncommon in this region for old, dried up wells to be left uncovered and unguarded by walls. 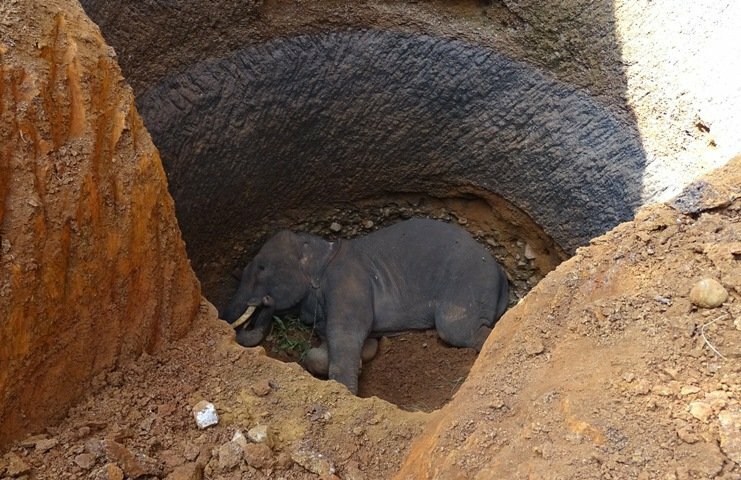 To the villagers’ horror, a elephant calf had fallen into an abandoned well upside down and was struggling hard to stand. They could see the calf was injured as he tried to get on to his feet. Despite the eternal conflict with these creatures, a struggle in which neither side wins, the peoples’ unease at the calf’s plight was evident. 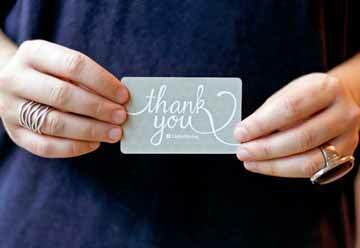 They called officials of the State Forest Department immediately who in turn hurried to the spot. The Forest Department called in the mechanized earth diggers that dug out the earth from around the well to help the animal escape. With great effort from the locals and the Forest Department, the distressed animal soon emerged out of the well and scampered towards the forest and his mother, who had been driven to some distance to enable the rescue. This calf was lucky to survive, but several others are not so fortunate. In the past couple of years, five calves have fallen into these abandoned wells that are scattered across the mosaic of villages. Out of these, only three survived while the rest died a painful and lonely death. Their deaths were mourned by the entire village who were struggling to come up with a solution to avoid mortalities of these highly revered animals. In India, the elephant is thought of as an incarnation of the Lord Ganesha and a death of an elephant is considered inauspicious. The villagers believe that elephant deaths would bring misfortune to their villages and all efforts must be made to save them. Year after year, elephants were falling into abandoned and unguarded wells and something needed to be done to stop this. Amit Kumar Lal of Jungle Boy Trust, a Jharkhand based non-profit organisation has been working in these villages on mitigating the Human Elephant Conflict with WTI. 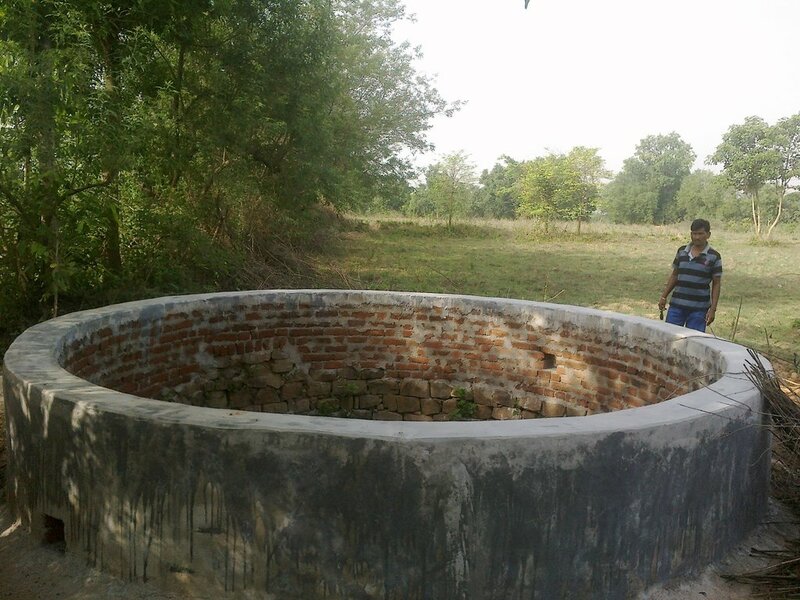 Struggling to find a solution, Lal approached Wildlife Trust of India (WTI) through a Rapid Action Project to identify wells, cover them or build a boundary wall around them. These villages are surrounded by farms that have several such open wells meant to irrigate the agricultural land. During the dry spells, the elephant herds usually move closer to the farm lands in search of water and food. 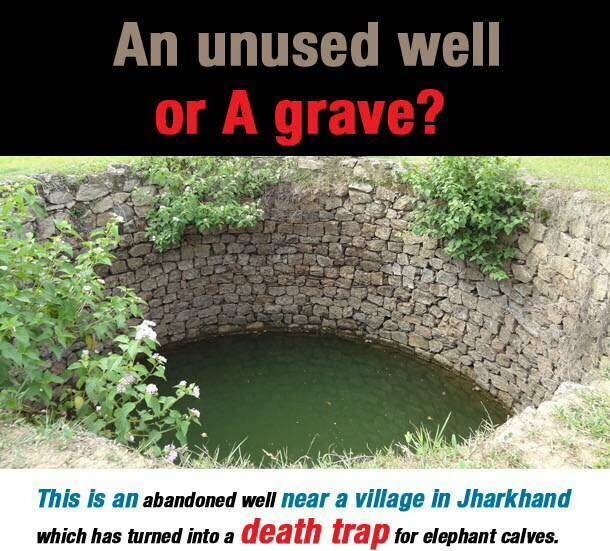 Without any fencing, these wells turn into death traps for unsuspecting elephants especially calves. Moreover, a majority of these wells are not manned or regularly visited by the locals, reducing the chances of detection of any elephant in need of rescue. 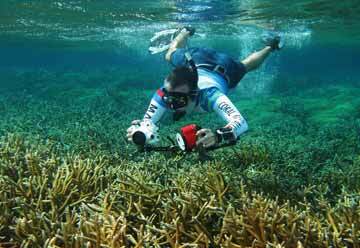 The mortalities weren’t confined to only elephants, several other wild animals like wild boar, snakes etc. have fallen prey to these killer wells. To address this urgent need, WTI agreed to assist the Jungle Boy Trust and undertook a pilot project to identify these abandoned wells. On the basis of a preliminary survey and discussions with the concerned Forest Department officials, we zeroed down upon eight wells that were frequently used by the elephants. Judging by the signs of elephant activity around these wells, we realized that it was crucial that these wells be covered or a wall be built around them immediately. Till date, these eight conflict prone wells have been covered or walled and no incidents of elephants falling inside the wells have been recorded from the region. Local feel they are only protecting their God. There is no worse sight than to look at a dead calf in a well. Therefore, it becomes important that we try and save as many as we can and let these marvellous beings roam the forests for centuries to come. And by doing so, even our gods will be pleased. Death trap for elephants. An abandoned well. Securing a future for the Asian elephant and its continued survival in the wild is a major challenge faced by wildlife conservationists. It is not only the biological rate of extinction that is a cause for concern, but the combined effect of attrition of living spaces and human-elephant encounters on the ground that needs to be immediately addressed. Over the years, humans have made steady inroads into the elephants’ natural habitat through agriculture and settlements. With their habitats now fragmented, degraded and compressed, these mega-herbivores spill into human settlements thereby setting the stage for a highly volatile combat. One such situation has been building up in the some villages in Jharkhand that are on the fringes of forest areas. In Reladih village, the farmers had constructed wells to help them in irrigating their fields. Most of these wells have since been abandoned and are not being used by the village community. These unused wells lie open without even a wall around them and in most cases hidden from view. These pose a threat to wild elephant herds in the area, especially for the younger calves which tend to fall into the wells. Till date, three such wells have been secured by building up the well wall to a height of about 3 feet. With the monsoons having moved into southern India, it is necessary that we secure as many wells as possible.